Pico and Pendeen Pebble Seats from Barrell Sculpture are being incorporated into a new development at Surrey Quays. The 14 Pebble Seats will be delivered on site on Tuesday 5th December with installation due next week. 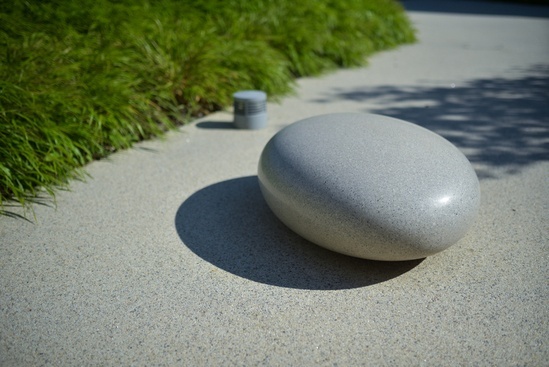 Barrell Pebble Seats have been specified for high-profile developments all over the world, but this is the first public access project in London. It follows the installation of 19 Pendeen Pebble Seats as part of the regeneration of the Dundee Waterfront. 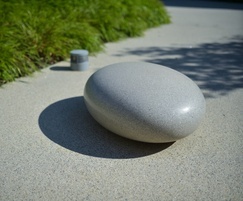 The Pebble Seats were specified by HTA Landscape Architects, London, and F M Conway.